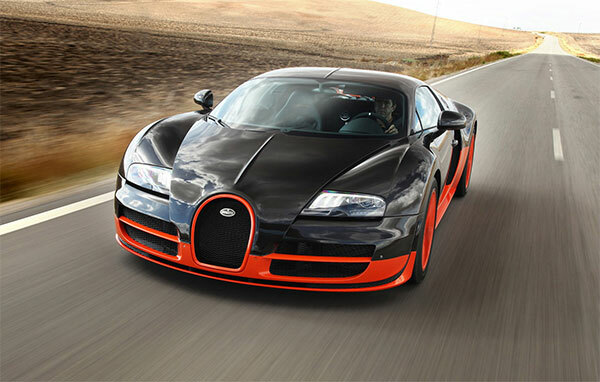 When it comes to speed, style and status, Bugatti Veyron 16.4 outruns all other supercars in the world. The French automaker launched a more powerful and enhanced version of its super car in 2010, and named it as Bugatti Veyron Super Sport. This vehicle holds the record of world’s fastest production car, while the construction is limited to only 30 units. 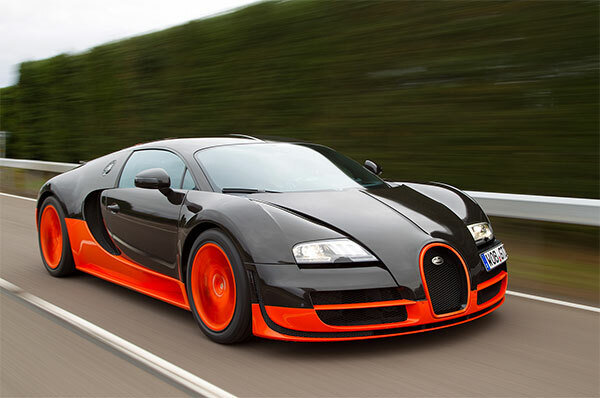 Let us highlight the amazing features of Bugatti Veyron Super Sport. To become the fastest production car, the Bugatti Veyron Super Sport obviously must have a magical powertrain under the hood. It owns a longitudinal mid-mounted 8.0 liter quad-turbocharged W12 engine producing over 1,200 horsepower and 1,500 Nm torque that give it a 200 horsepower bump compared to the standard Veyron. 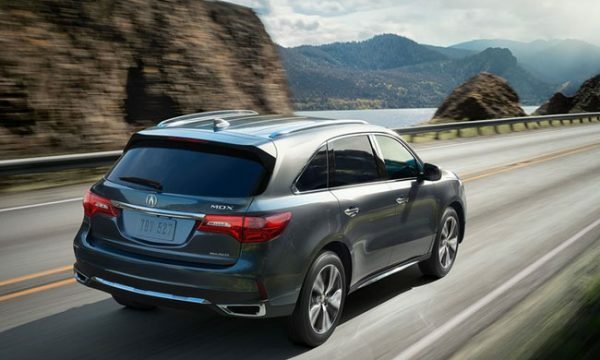 The engine is mated with a seven speed DSG sequential transmission and permanent all-wheel drive system. Talking about the performance standards, the Bugatti Veyron Super Sport sprints from 0 to100km/h in 2.5 seconds and 0-200km/h in just 6.7 seconds. 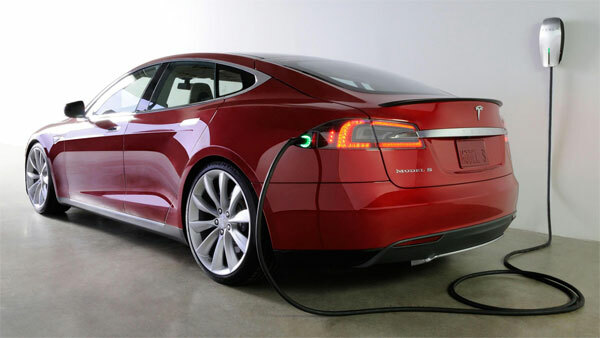 Although it is capable to achieve a top speed of 431 km/h, the electric speed limiter stops it from exceeding 415km/h. 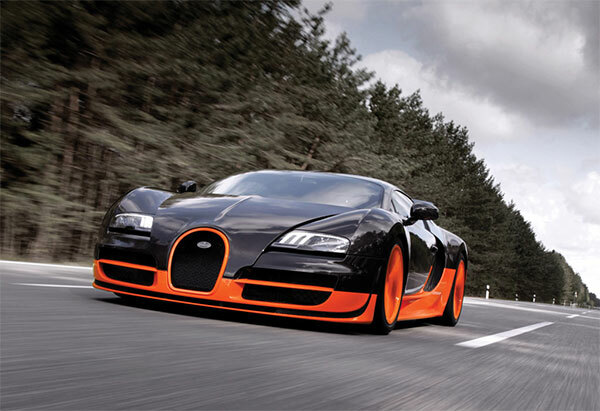 The overall design of the Bugatti Veyron Super Sport plays a great role in achieving the pace it is famous for. Bugatti worked enthusiastically to create a new design to keep the W12 engine cool. 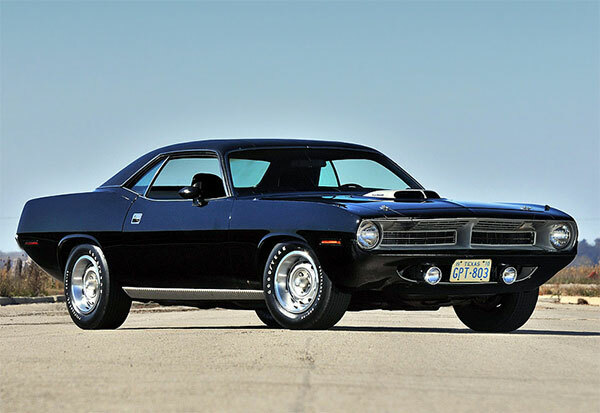 For this purpose, the designers added extra cooling ducts beneath the headlights and a NACA ducts on the roof. In addition, the A-pillars are narrower than before to allow better visibility behind the wheel. 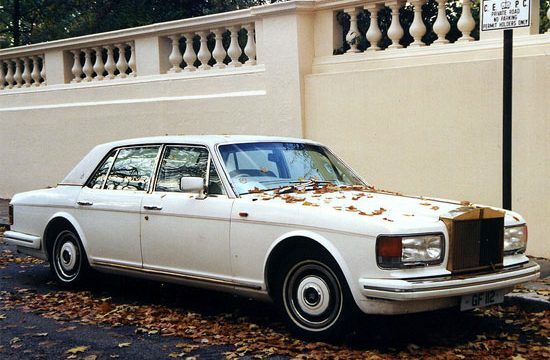 The interior is obviously exquisite, but lacks the luxury feel one would expect from a multi-million dollar car. The seats are covered in think leather, crafted from carbon fiber, while the center console is made of single piece aluminum. Although the instruments behind the steering wheel are quite fussy, they do give an elegant and sporty look. Moreover, the reverse camera display is located within the rear-view mirror to allow distraction-free glance. The Bugatti Veyron 16.4 Super Sport has been challenged several times by supercars like Hennessey Venom GT and Koenigsegg Agera, but it has managed to retain the fastest production car title all these years. The automaker has to work hard on further enhancing the power and capabilities of the super car. The Venom GT did beat it in the sprint and with 1400 hp Venom F5 going to hit the streets in 2016, Bugatti might lose the crown this time.